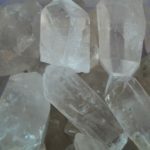 This Crystal carries a Very High vibration! 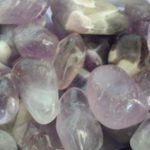 Helps develop channeling abilities. 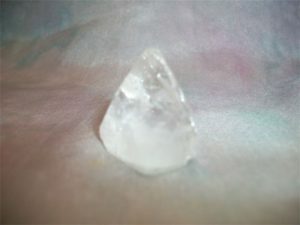 Meditating with this on your 3rd eye, promotes inner vision, guidance from the highest levels, & total self-awareness. Draws off negative energies & replaces them with healing light. 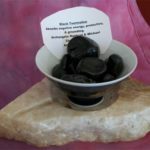 Enhances flow of Reiki energy, deep relaxation, trust, & restores harmony to one’s soul. 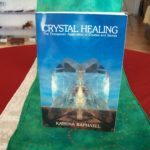 **Very Special & Limited Supply**..Price is for 1 Crystal each.